We know you’ll enjoy the culture, the cuisine, and the towering peaks of the Pyrenees…even more so if you have skis strapped to your feet! Welcome to Andorra. Want to learn more about Andorra? Andorra is a small, landlocked country in Southwestern Europe sandwiched between France and Spain. It rests entirely within the eastern part of the Pyrenees mountain range. Well this depends solely on what you want to do in Andorra. Are you here for skiing or snowboarding? If so then visit during the winter. Are you here to hike during the warmer months? Try summer. How do I get around Andorra? While getting around Andorra can be a bit of an adventure, you will find a decent selection of bus services. You can also rent a car if you want to have a bit more freedom. 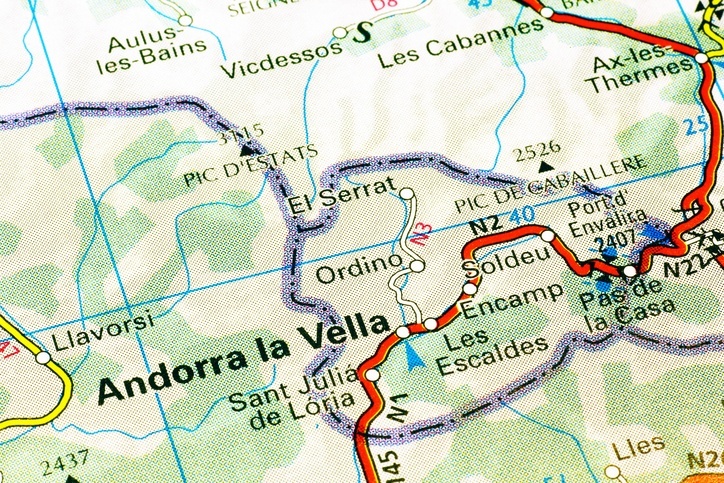 While the official language is Catalan, Spanish is very commonly spoken throughout Andorra. 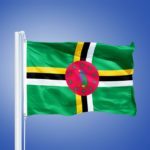 You’ll also hear a lot of French and even a fair amount of Portuguese. 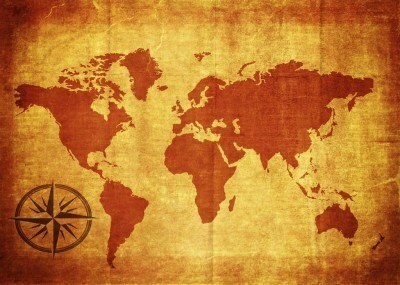 As is prevalent within Europe, English is common when interacting with those in the tourism industry. 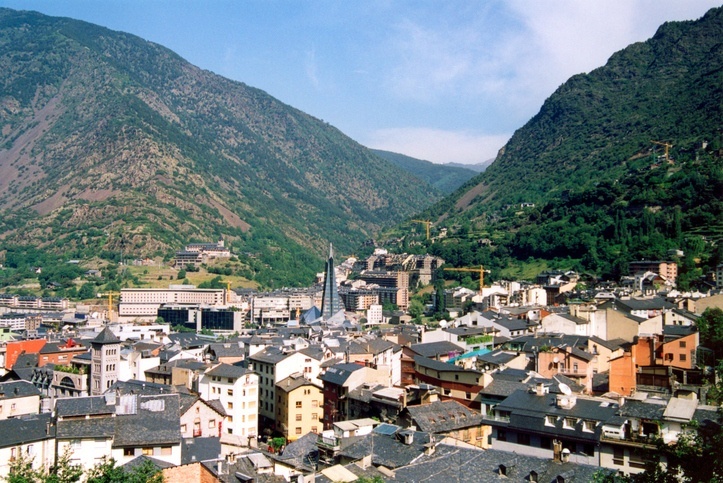 The only real ‘major’ population centre in the country, Andorra la Vella (translates as ‘Andorra the Old’) is an idyllic and quaint city located high in the mountains. The architecture is suitably old fashioned and deserving of a European capital while the historic quarter provides a pleasant stroll for visitors. One of the biggest draws here is the shopping – particularly when it comes to luxury goods and electronics. The nearby village of Ordino is also worth a look. While you can see its sights in less than a day, Andorra la Vella still provides a worthy stop over before you head out into the real attraction of the country – the mountains. When you picture a country located high in the Pyrenees, what do you imagine would be the biggest draw? If you guessed skiing and snowboarding, well you’re exactly right. 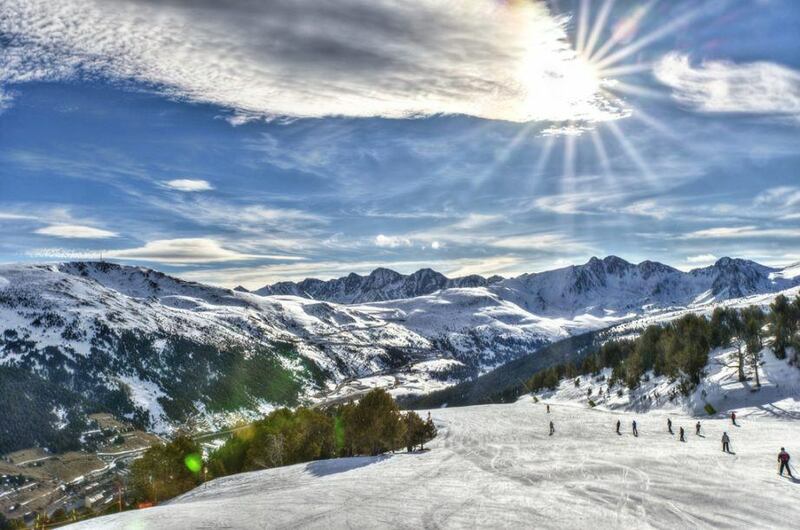 Despite its small size, Andorra is home to a disproportionate amount of world-class ski resorts. The three main ones to visit are: Pal-Arinsal, Pas de la Casa, and Soldeu. 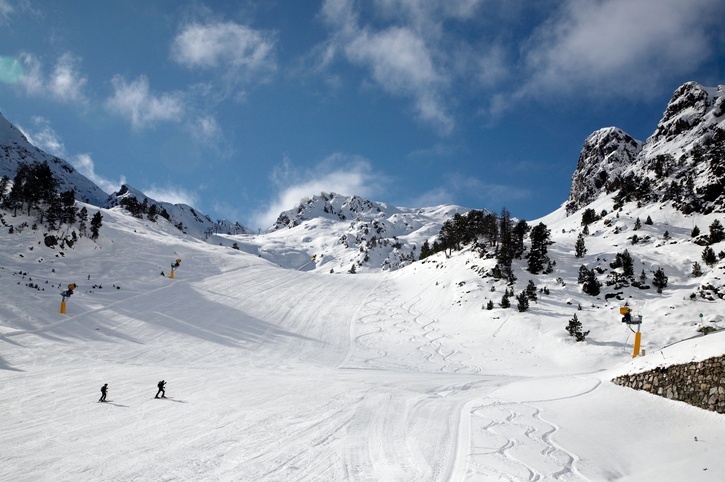 Pal-Arinsal is great for beginners and intermediates, Pas de las Casa is the highest of the three, and Soldeu is well known for a lively ‘après-ski’ scene. But what do you do once winter is over and the snow melts? Well…since the mountains themselves don’t go anywhere, we recommend taking advantage of Andorra’s staggering natural beauty (and great weather) with some one-of-a-kind hiking! Through the mountains you’ll find great trails, deep valleys, and stunning views that are at their finest throughout the summer months. In Andorra, the Pyrenees are truly yours to discover. Getting here can be as much of an adventure as the visit itself. While there are no airports in Andorra, there are a variety of small ones somewhat close in France as well as larger ones in Spain (including Barcelona). From there, you can take a train close to the country or, more likely, book a bus ticket to make it into Andorra. Though not a member of the EU, Andorra does use the euro and you should expect prices to be about on par with nearby countries (such as Spain or France). A cheap meal will cost you around 10 euros while a one-way bus ticket will generally come out to around 2 euros. Overall, it’s not too bad and if you’re visiting other parts of Western Europe you should know what to expect. 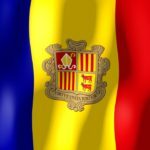 Andorra is a mostly safe country with a low crime rate, and as such the Canadian government recommends normal security precautions throughout. Your main concerns will come from alpine activities and staying safe while driving (if that is something you choose to do). For much more in-depth information, check out the Canadian Travel Advisory for Andorra. You can learn more about Andorran history and culture in our Country Profile. 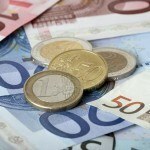 Also, find out all you need to know about the euro with the Currency Spotlight.